Construction disputes arise from environmental and behavioural factors. 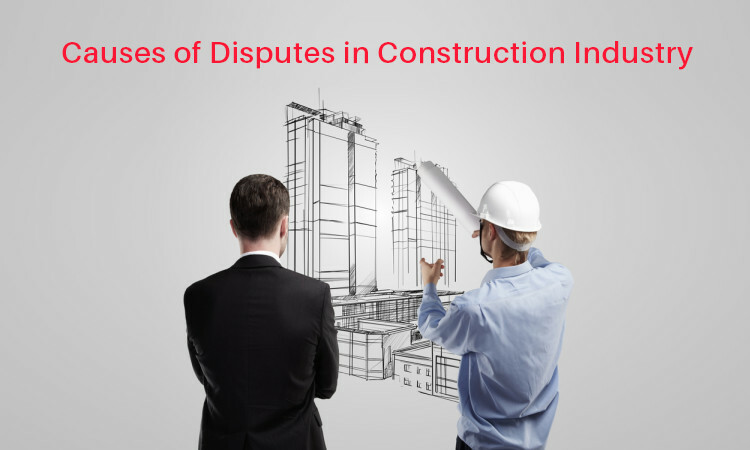 There are many different causes of disputes in the construction industry. Disputes waste money, therefore drain profits and destroy the relationship and it takes energy away from projects. 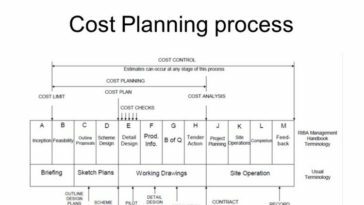 Construction delays, variations, efficiency issues and exceeding cost can be some causes for the dispute to arise in the project. 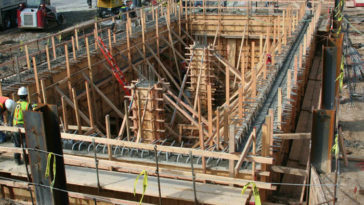 Typically construction disputes occur between the owner and the main contractor, subcontractors, sub-subcontractors and design professionals. The main source of this problem is the lack of precision in the contract description between involving parties. The construction industry has tried a different way to avoid the disputes. 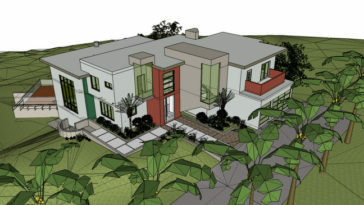 Currently, construction industry uses Building Information Modeling (BIM) or 3D modeling and it has significantly minimized these kinds of disputes. “Construction Industry is a fertile source of disputes”. 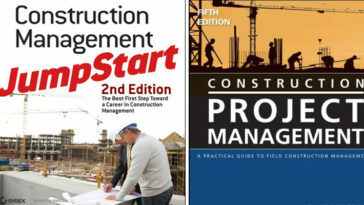 (Speaight QC, 2010) The reasons for construction disputes are being a part of construction life fall into four categories. Definition of the dispute may be circumscribed it may inevitably involve resolution of other matters which may not specifically have been raised into separate or discrete disputes. The judicial development of the definition of dispute required to give an adjudicator threshold jurisdiction has been instrumental in encouraging the Parties to exchange views andfacts which support their case, but it can be a rather blunt instrument for reducing dispute and far short of a pre-adjudication protocol (Construction Law Handbook, 2007). 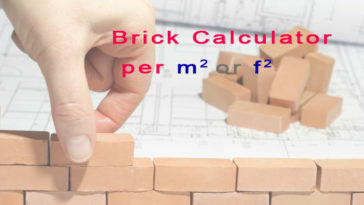 A construction dispute can be the outcome of different factors. Here are some of the ways to resolve construction dispute when is occurring. methods of dispute resolution such as.